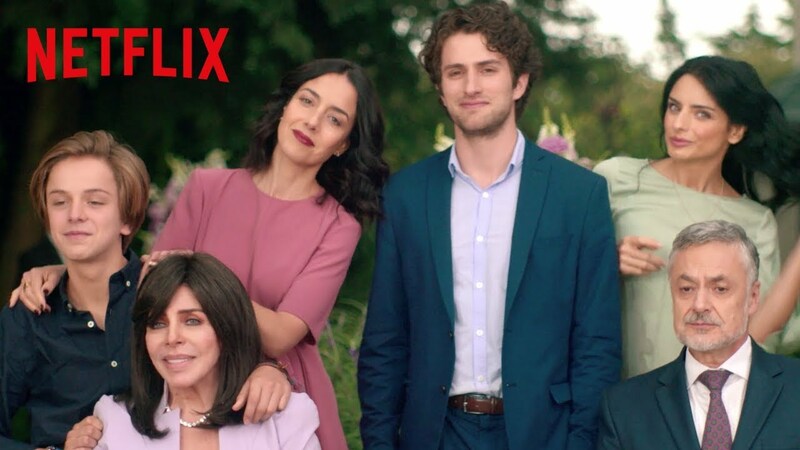 Netflix, the content platform, is here to stay and, after Christmas, family dinners and parties, returns in January loaded with a largea for all subscribers to enjoy. 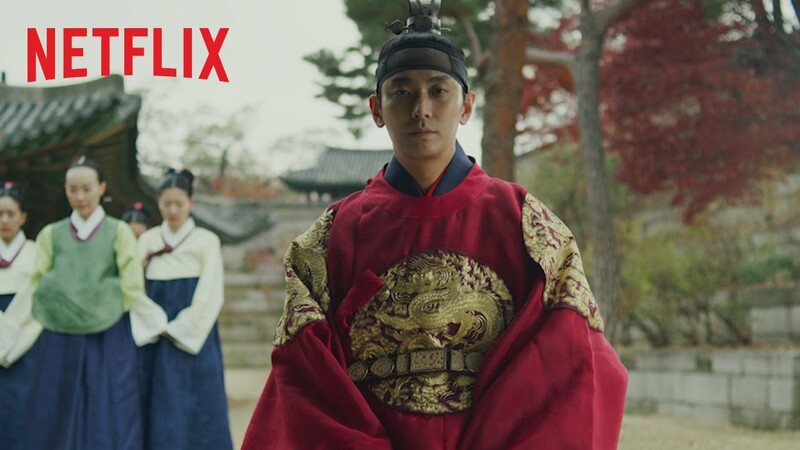 In this year that has just begun, the Netflix streaming service will present new series as premieres in 2019. But you can also see old acquaintances who are dedicated to fighting crime, serial killers or more adventures of the crew more trekkie the content platform. It opens the third and final season, where the Baudelaire will endeavor to get clear the mysteries that hides the VFD. 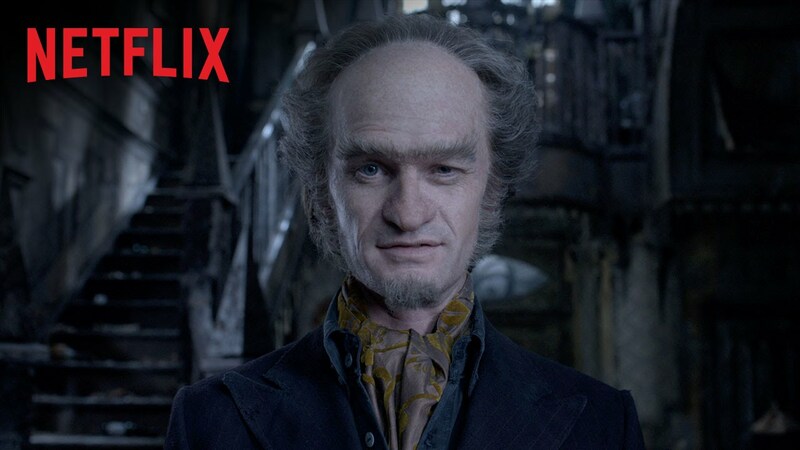 In this way, they will be able to put an end to the implacable persecution by Count Olaf. Robin, who was Batman’s partner, is the leader of a new group of teenage heroes. These new heroes are dedicated to fight against crime, but also against their own fears. This new and awaited adventure of the DC universe arrives with the desire to distribute justice. The deceased king rises and begins to spread a terrible and mysterious plague. Meanwhile, the prince will have to face a new type of enemies in order to uncover the evil that lurks and thus save his people. 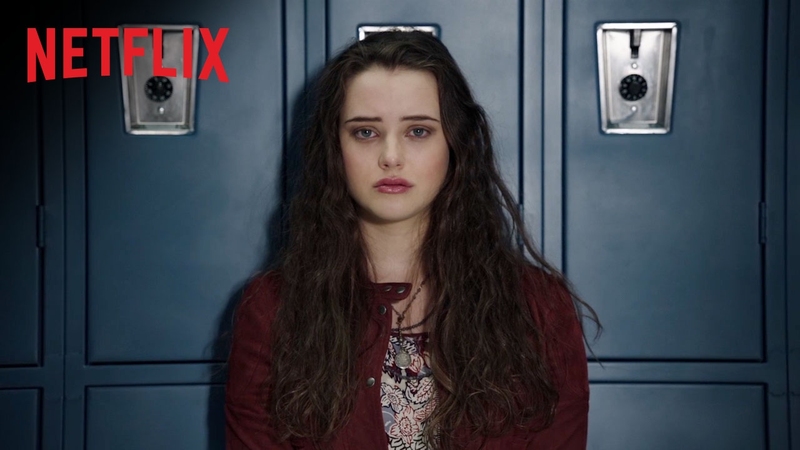 It is a bet that is so confident that, even before having released the first season, Netflix has already ordered the filming of a second. The first season of this curious series, brought a huge curiosity to the closest fans of the artist thanks, mainly, to the show of his dramatic life. The enigmatic biography of the superstar of music, which managed to conquer the entire world, returns in this second season to show how his adult life and his first love affairs have been. 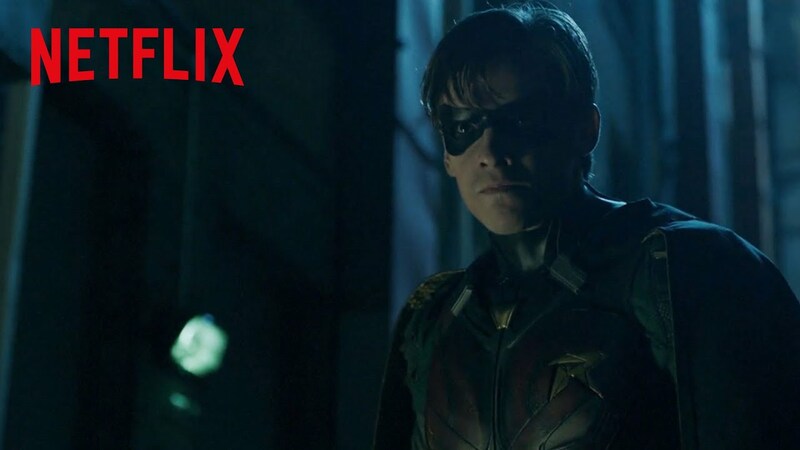 Although really this second season has not been confirmed by the streaming service Netflix, they have made it part of its protagonists, so we expect it for the first half of 2019. It is one of those series that initially costs him enough to take off. However, little by little he has managed to attract a large number of fans. The followers of this series, put their hands to the head when it was rumored that it would be canceled. But the nominations received for the Emmy awards and for the Golden Globes changed the idea of ​​the content platform. Thanks to this fact, his followers can enjoy a third season of this series starring glamorous wrestling gladiators from June 2019. 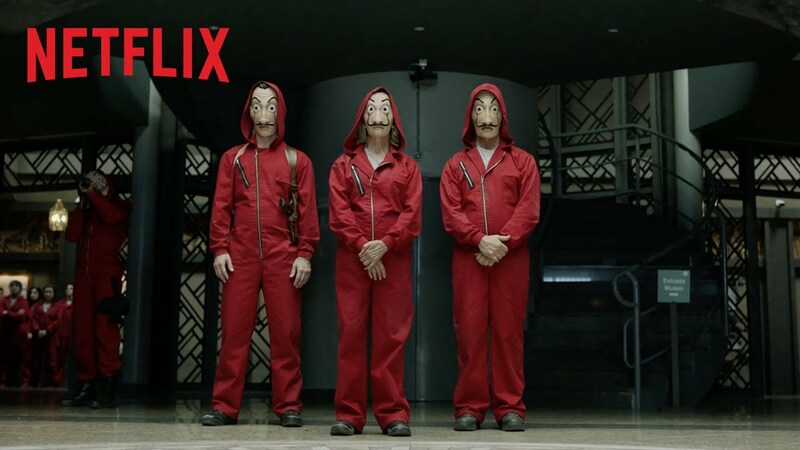 It is, without a doubt, Netflix’s most successful series, which has managed to hook millions of viewers, who do not hesitate to repeat the first two seasons over and over again. 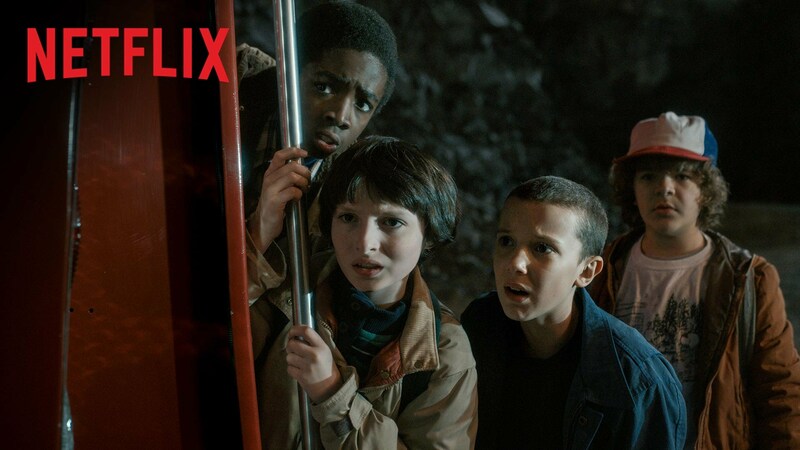 This is because the adventures of its protagonists, Eleven, Dustin, Mike, Lucas and Will manage to catch us. In the third season that is about to be premiered, of which the titles of the chapters are already known, will place the main cast outside the school, in its holiday season. For this reason, the producers promised new and interesting scenarios. The first season of this series caused a huge furore, so it has been confirmed a second. This dramatic comedy is centered on the lives of the De la Mora, a wealthy family that is going through times of economic and general crisis. After a catatonic ending, there were moments of uncertainty about whether the series would have a continuation. 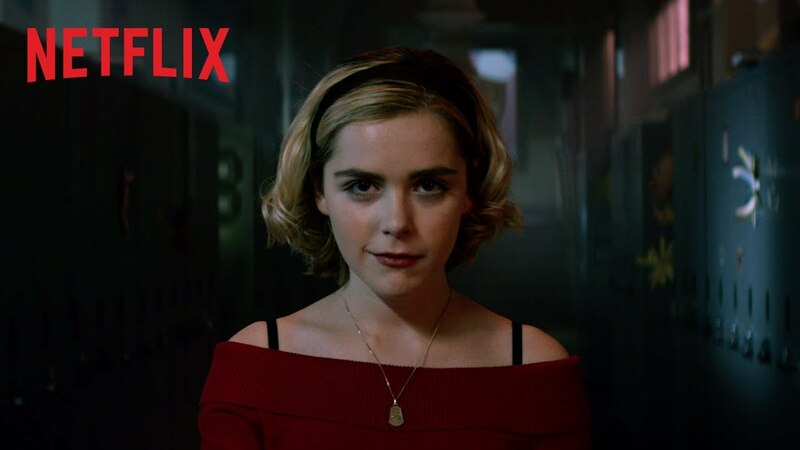 Finally, Netflix has not only confirmed a second season for this year, but also, there will be a third season next year. There is still no official date, but it is estimated that it will be in the month of August. The premiere of this series had a huge impact, but also aroused great controversy. Doing a series with a theme about suicide is not a simple task, much less if it is framed within the sensitive field of bullying. The second season brought to light a large number of secrets, which are expected to reappear in the third season of this controversial series. 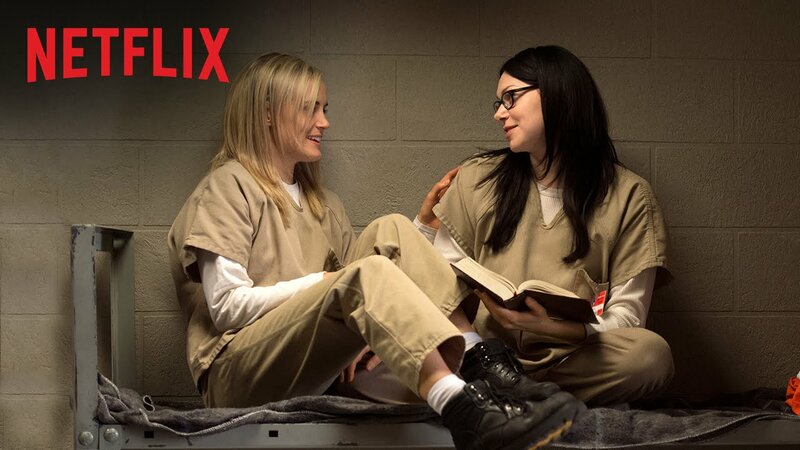 The story of Piper Chapman inside the jail, and his numerous adventures with other inmates, has already aired a whopping six seasons. Before the sixth season was presented, the creator indicated that it was time to leave prison. And that’s how the seventh and last comes to our screens. It is expected that the premiere of this session will reach the screens in June or July 2019. 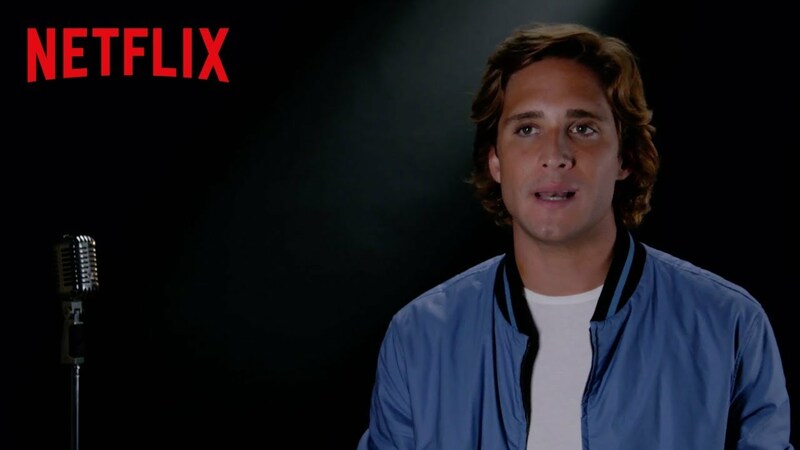 The success of this series, inspired by the Mexican drug cartels, and the original Netflix streaming service, was so great that a second season has been confirmed for this year 2019. 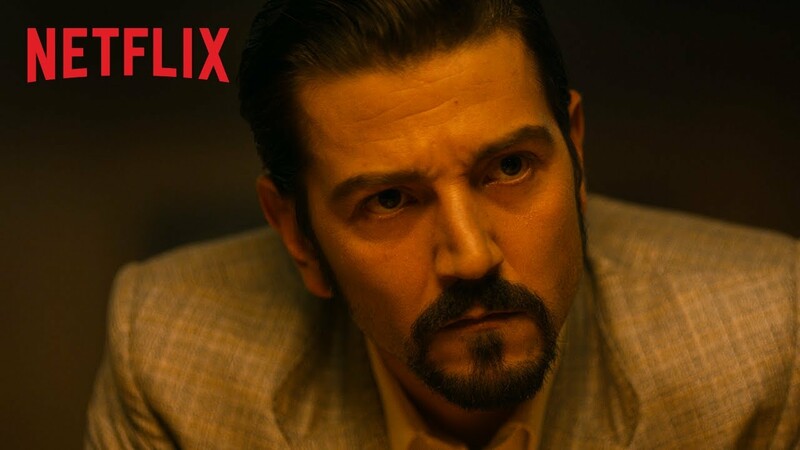 With Diego Luna at the head of the cast giving life to the coca czar and Michel Peña as the agent of the DEA, it will surely be another success. In October of last year it was announced that the new season, the third one of the series, was being shot. Initially, it is expected that the third season will bring a new plan that is believed to be located in Thailand, thanks to the images that its protagonists have been sharing through social networks. On April 5 of this year will be released the second season of the adventures of this feminist witch. However, if you are one of those impatient people when a series hooks you, a special Christmas episode has been released as a pagan and fun aperitif. As you can see, the content platform has not been reserved at all and this year it comes with strength, ready to continue making us enjoy our favorite series. Do not waste your time and join the exciting world of series.